This is a new favorite in our house. 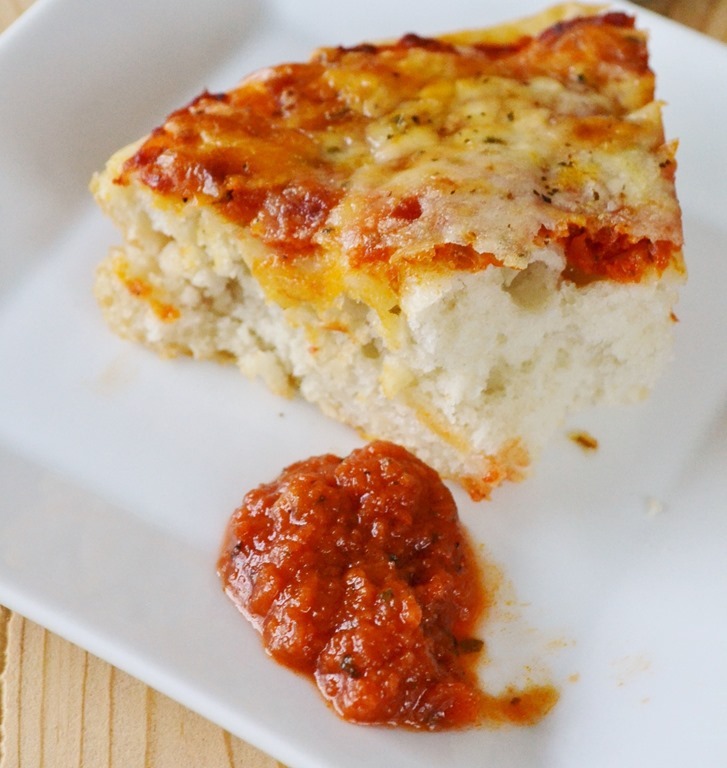 A fresh and flavorful pizza bread that can be made and ready to serve in an hour. Yes, you heard me correctly, 1 hour! And if you’re intimidated by making bread have no fear… Seriously, this recipe is great for beginner bread makers. Spray a 9” pie plate with non-stick cooking spray. In a large bowl, add water, sugar, salt, and yeast. Let sit for a couple minutes. Add oil and flour; mix thoroughly. On a lightly floured surface knead dough for about 1-2 minutes. Place dough in the prepared pie plate and press out. Poke holes in the dough (as shown below). 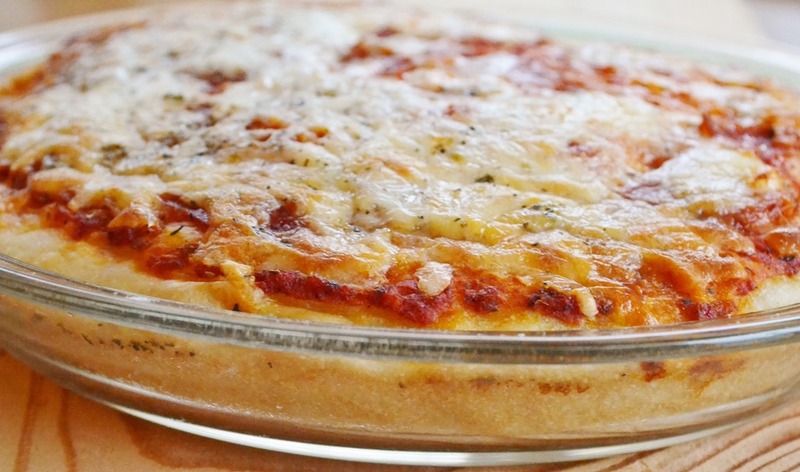 Top dough with pizza sauce, pepperoni, and cheese (as shown below). Sprinkle Italian seasoning on top. Cover with a clean dish towel and let rise for 20 minutes; bake for 20 minutes. Serve warm. I like to dip this bread in fresh pizza sauce. It makes a great appetizer, compliments a fresh salad, and can be served with a meal. Either way, it won’t last long – I guarantee it! 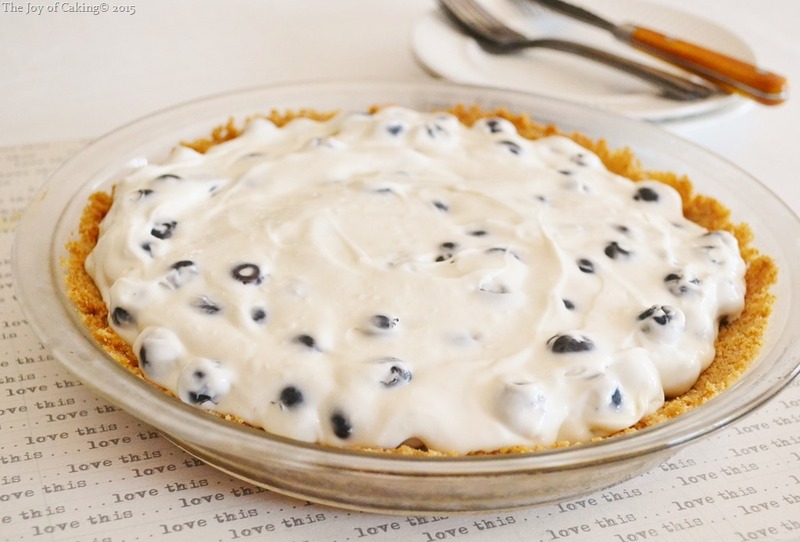 Blueberry White Chocolate Cheesecake Pie–A Summer Treat! 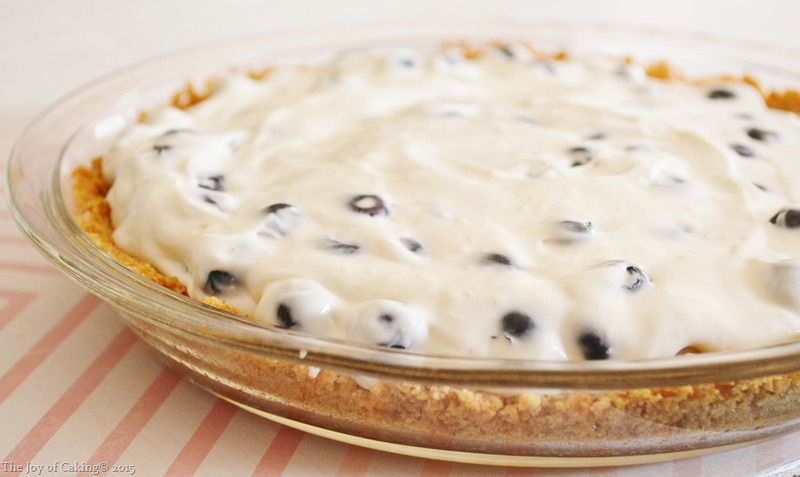 Grab a fork and a plate for a taste of this Blueberry White Chocolate Cheesecake Pie. With the 4th of July weekend here don’t pass up the chance to make one of these deliciously rich and creamy pies. This pie is easy (no-cook) to make and will wow just about any hungry crowd. I made a pie for a gathering of six and we didn’t leave as much as a crumb. Put all ingredients in a medium sized bowl and mix completely. Press into a pie plate and bake at 375 degrees for about 7 minutes. In a large bowl with electric mixer, beat cream cheese and melted chips together. Add milk, vanilla, and salt. Mix in powdered sugar and whipped topping one cup at a time until smooth and creamy. Fold in blueberries. Pour into prepared pie crust. Refrigerate for two hours before serving. Do you have plans for the 4th of July? What are you making for dessert? 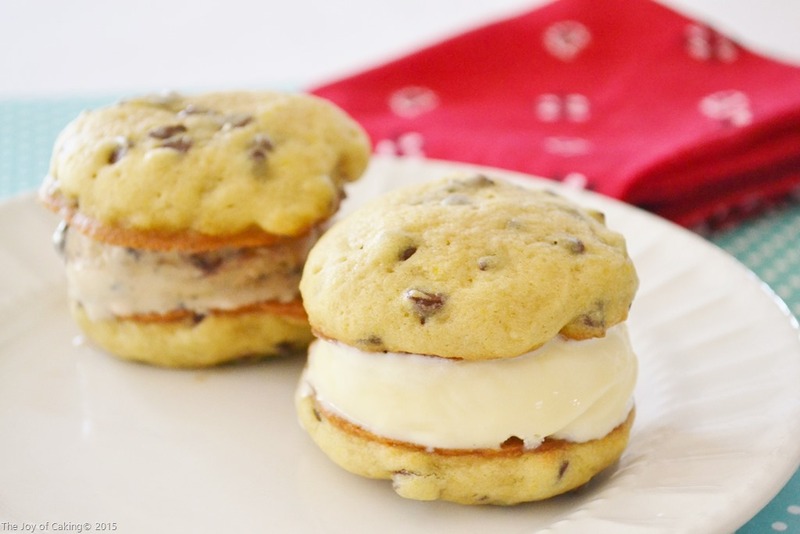 Even if you haven’t given 4th of July dessert a thought at this point I think you might after looking at these pictures of these simple and wickedly good ice cream cookie sandwiches. Of course you can buy cookies from your favorite bakery to make these but they aren’t the same as using chocolate chip cookies made from scratch. 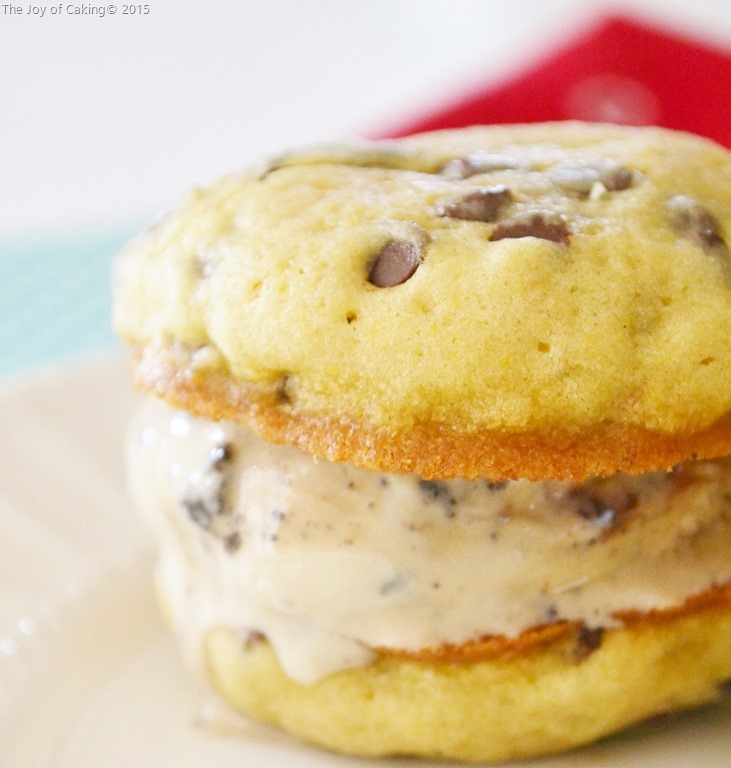 I filled these sandwiches with Edy’s Slow Churned Ice Cream made with 1/2 the fat . (This is not a sponsored post. ) I’m just sharing one of my favorite products with you. My new favorite Edy’s flavor is Mud Pie; coffee ice cream with chocolate cookie chunks and fudge swirl. I have to admit it rocks the ice cream world. Preheat oven to 350 degrees. Grease two cookies sheets with cooking spray. In a large bowl cream together margarine, sugars, egg, salt, baking soda, vanilla. Add flour and mix completely. 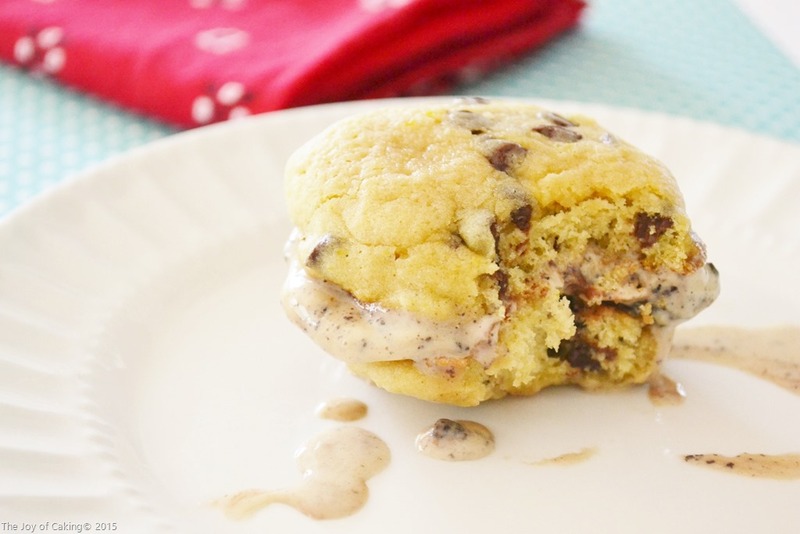 Fold in mini-chocolate chips. 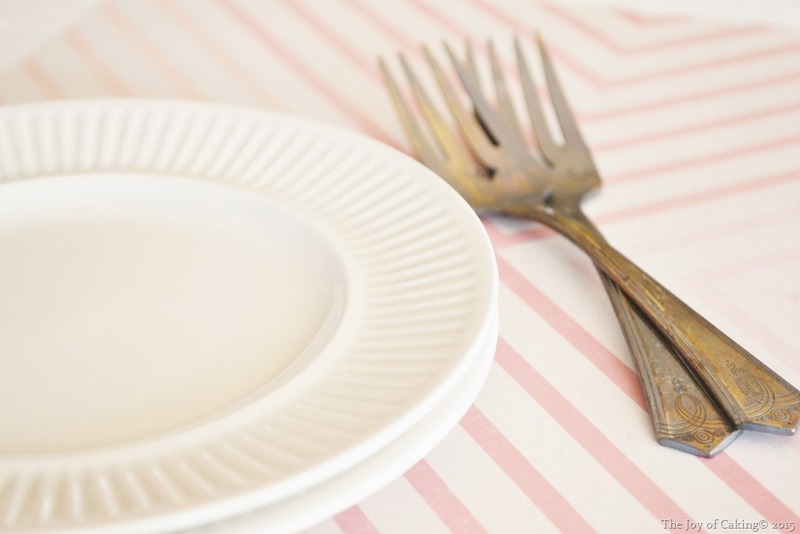 Drop by dining teaspoon onto cookie sheets about two inches apart. Bake approximately 8 minutes until cookies are light golden colored and are slightly firm to the touch. Be careful not to over bake. 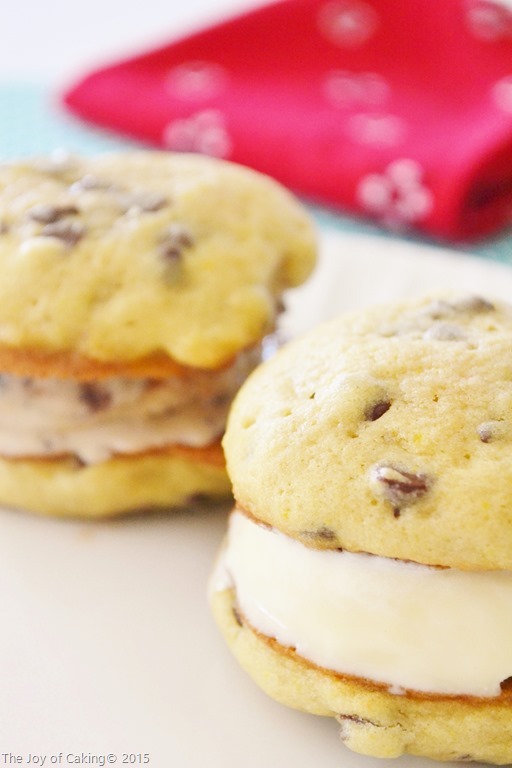 Move to a cooling rack and allow to cool completely before making ice cream sandwiches. I was ready to experiment in the kitchen yesterday. I planned on making something with some Granny Smith apples I had on hand. I considered making a pie, muffins, bread, and apple crisp, but I couldn’t shake the idea of creating a deliciously moist apple cake. I started out with a big bowl and worked my way into this delicious cake. 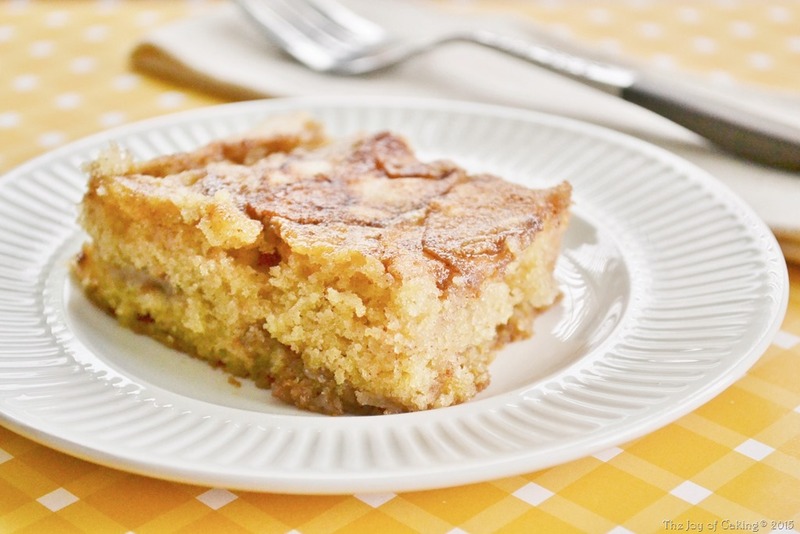 I promise you this cake is super moist (thanks to the sour cream) and will quench any hankering you have for the combination of apples and cinnamon. What’s even better? You can don’t need an electric mixer to whip this cake up; simply mix by hand. 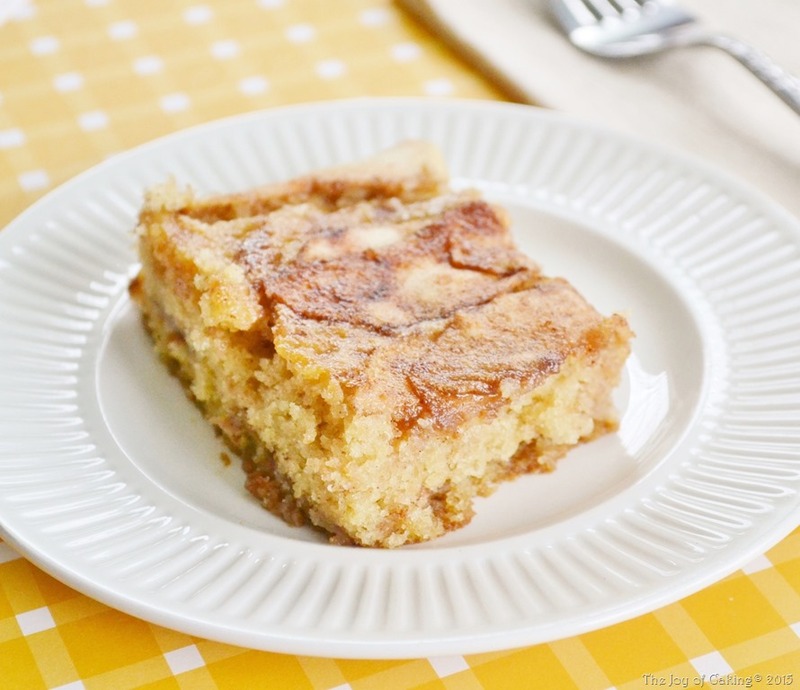 I decided to title this recipe as Old-Fashioned Apple Sour Cream Cake because it is the type of dessert my mother or grandmother would have whipped up to serve following one of their delicious home cooked meals. In a large bowl mix by hand the sugar, egg, softened butter, and sour cream. 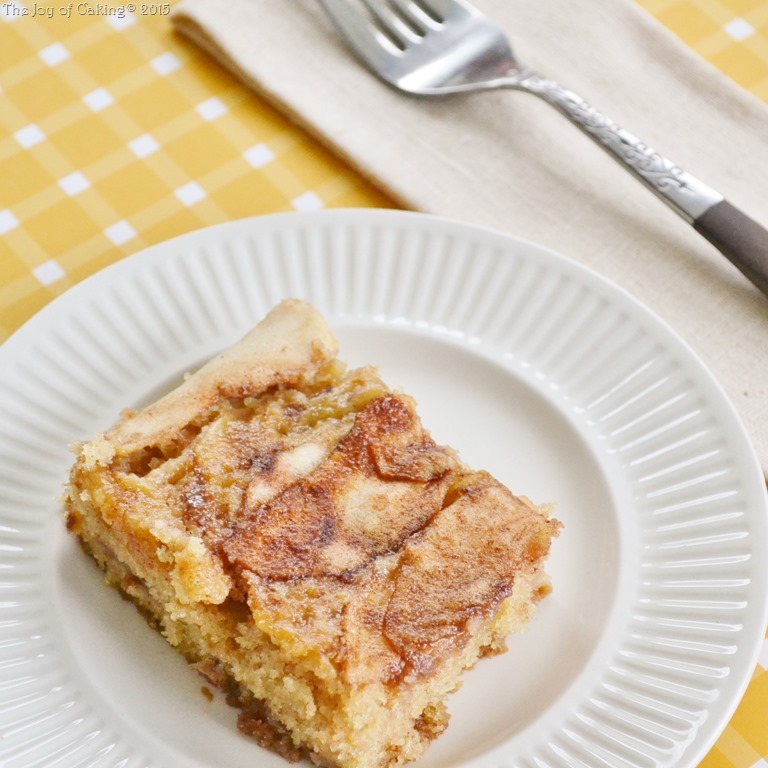 Add cinnamon, baking powder, baking soda, vanilla, and flour; mix until all ingredients are combined. Don’t over mix. Pour half of the batter into the prepared baking pan. Layer half of the apple slices on top of the batter. Repeat with remaining cake batter and apple slices. The apples will be the top layer. Bake for approximately 30 – 35 minutes, or until a toothpick comes out clean after being submitted into the center of the cake. Cool slightly and serve warm with your favorite vanilla ice cream, or allow to cool and serve later. 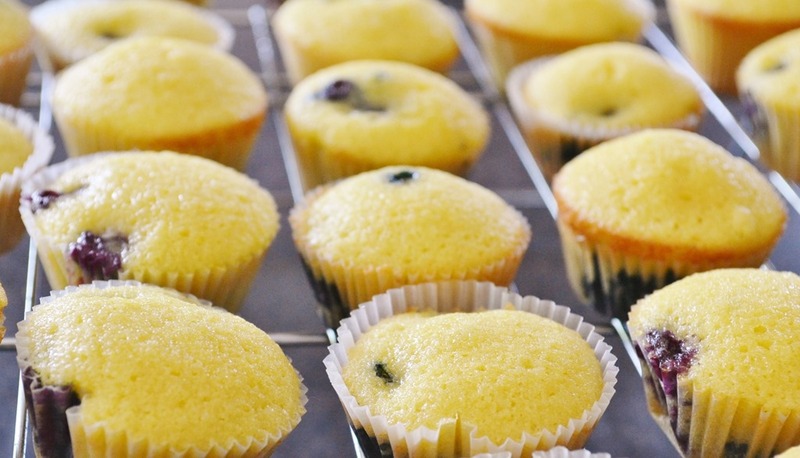 What is your favorite fruit to bake with? I love oatmeal cookies so recently I decide to experiment a little. As a result of that experimenting I came up with what I consider as the best oatmeal cookie on earth. 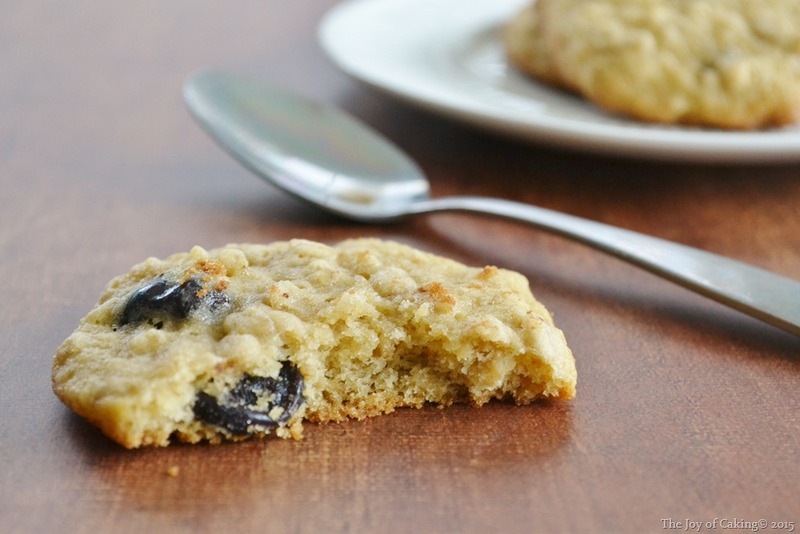 This cookie is moist and tender, not too sweet, and is loaded with delicious dried cherries and mini semi-sweet chocolate chips. If you are not a raisin fan then using dried cherries is the answer. 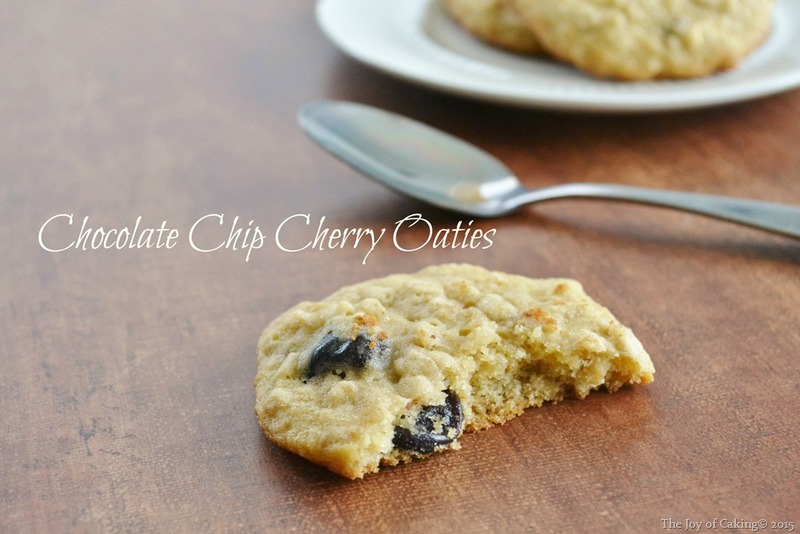 Cherries are a healthy filler that gives your cookies the flavor, texture, and heartiness they deserve. Preheat oven to 350 degrees. Line two large cookie sheets with parchment paper. Makes about 2.5 dozen cookies. In a large mixing bowl, cream margarine, sugar, vanilla, and egg together. Stir in remaining dry ingredients and mix completely. Using a dining sized teaspoon, drop cookie dough onto the prepared sheets about an 1 1/4” apart. Bake for 10-11 minutes, or until a light golden brown. Cool before transferring to baking rack. Store in airtight container. What is your favorite dried fruit?